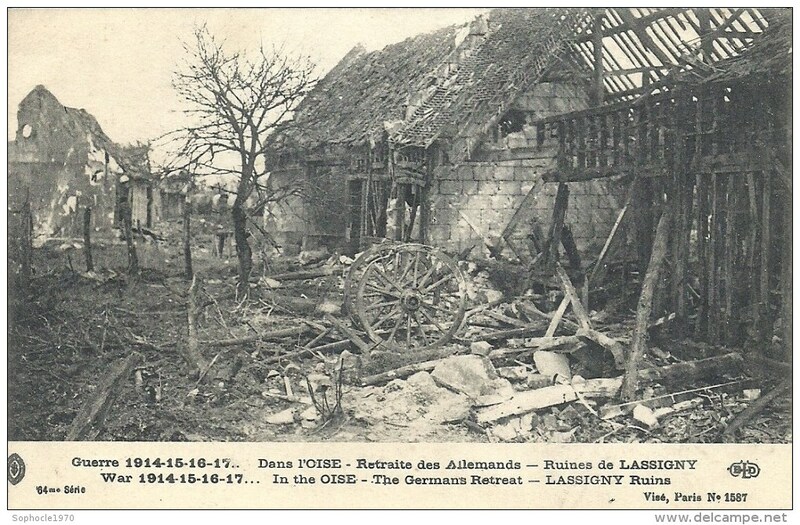 Great German retreat in the West along a front of about 100 miles; British take Bapaume and 14 villages north and south of the Somme; French advance between Andechy and the Oise; Roye and Lassigny and many villages taken. French bring down a Zeppelin in flames at Compiègne. Russians occupy Kerind, 150 miles from Baghdad. M. Briand and his Cabinet resign.